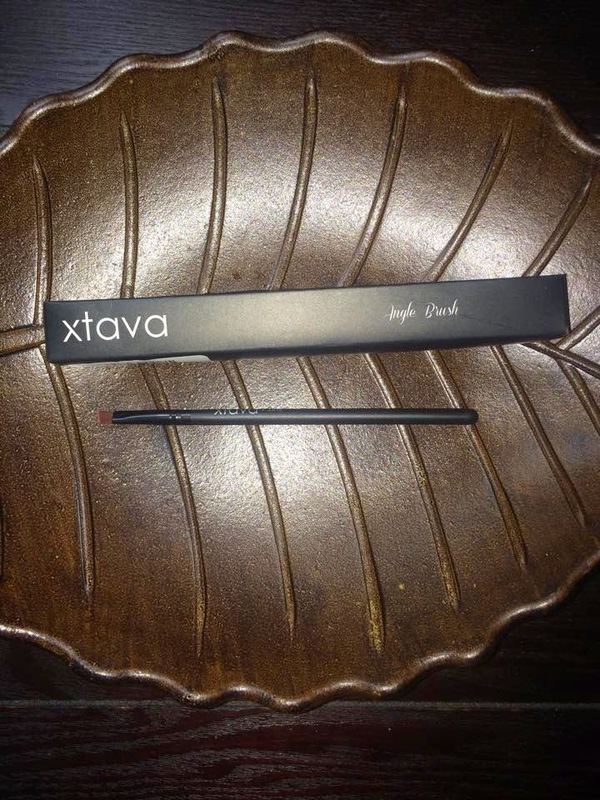 I am so happy to get to try this Angled Eyeliner Brush by Xtava. The handle is a good size and weight for make up application, it feels good in my hand. The angled brush is the perfect stiffness for what it is intended for. 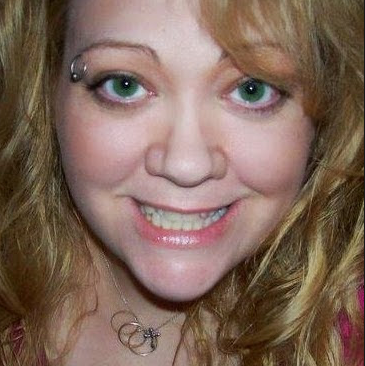 It makes it so much easier to create the perfect brow, rather than just drawing on with a pencil. 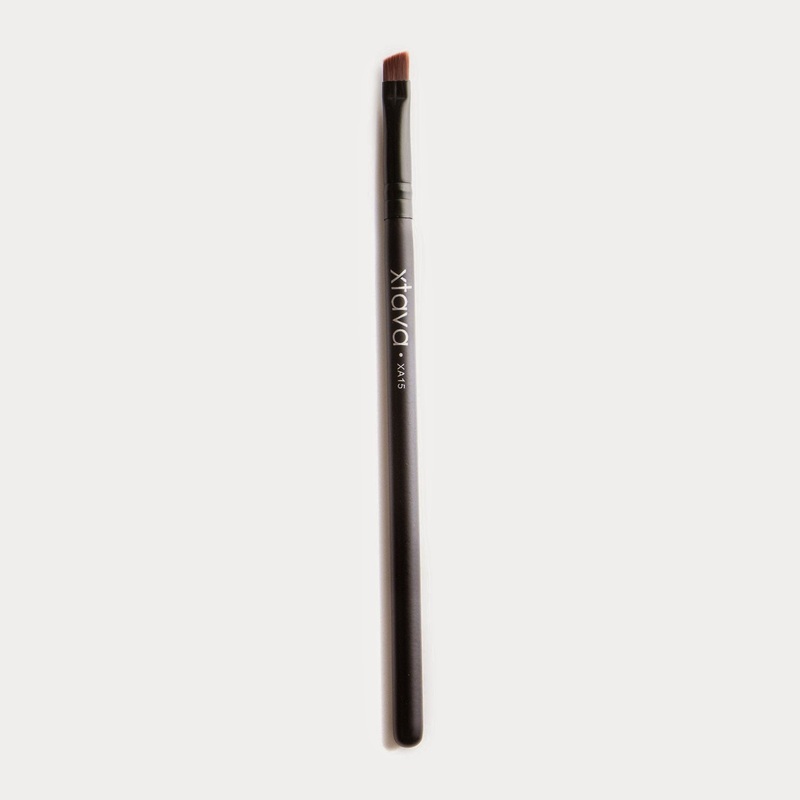 This brush helps to apply an even and accurate brow line when using it to as an eyeliner. 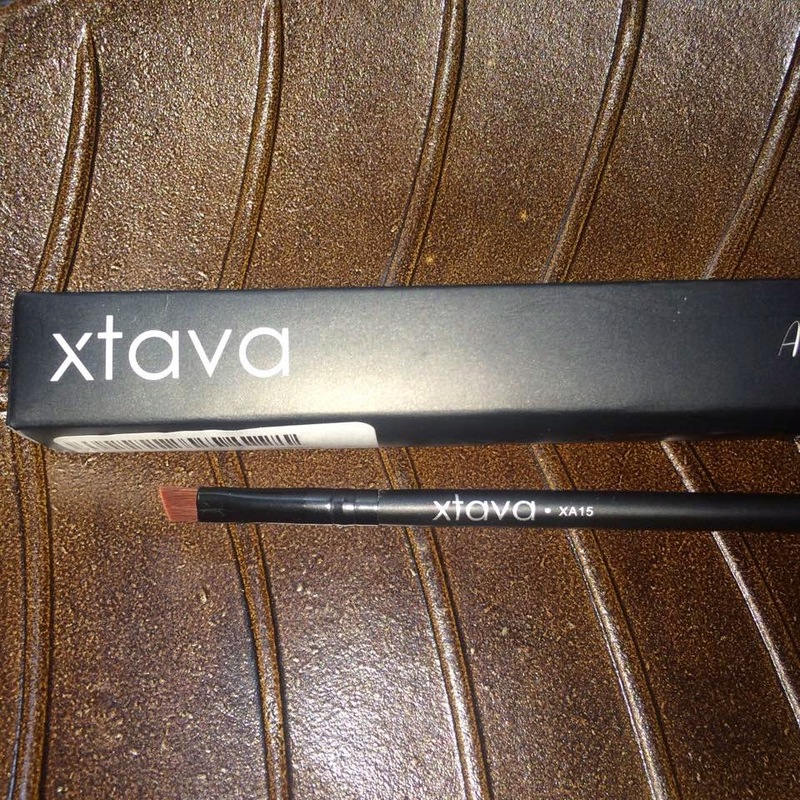 It is a very nice professional quality eyeliner brush I recommend it!